It's been a little over three months now that I've been making mortgage payments and settling into life as a homeowner. So many small expenses that I didn't anticipate that are really starting to add up! Plus, I constantly want to make improvements. My big three right now are finishing the bathroom and bathroom storage, adding shelving for my shoes, and new dishwasher racks. I was starting to wonder how to manage it all while continuing to contribute to my savings accounts and student loans. After joining Society of Grownups for their pop-up Spending Plans class at Cafe ArtScience I have a much better idea of my budgeting goals. We focused on identifying our necessities, wants, and whatever to identify areas where attendees could save a bit more to cover those household expenses over an amazing meal. Creating a spending plan is a little different than traditional budgeting. It doesn't have to be about restrictive budgeting; I loved that Society of Grownups recommended still indulging in the little things that make you happy. Sometimes that $4 latte is necessary for my sanity and Society of Grownups understands that. I think it's important to enjoy the money we earn in addition to putting a roof over our heads. 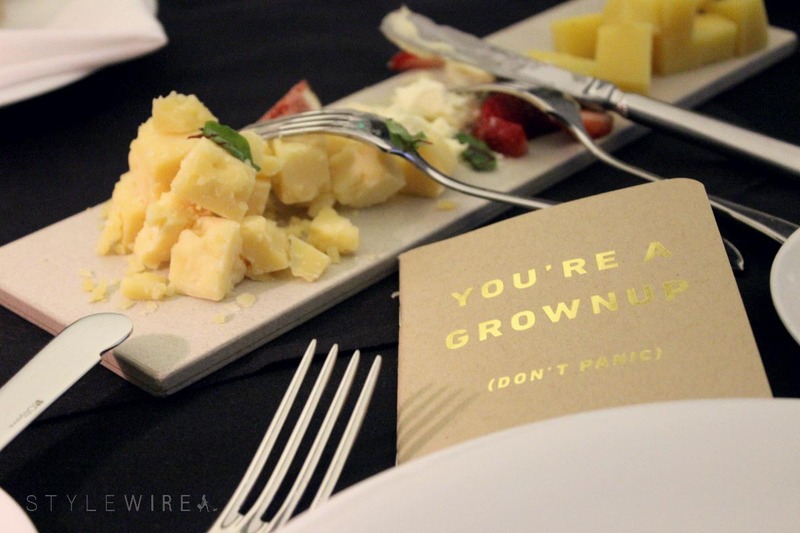 Head to the Society of Grownups website to check out their online resources and see that being an Official Grownup isn't as daunting as it seems! 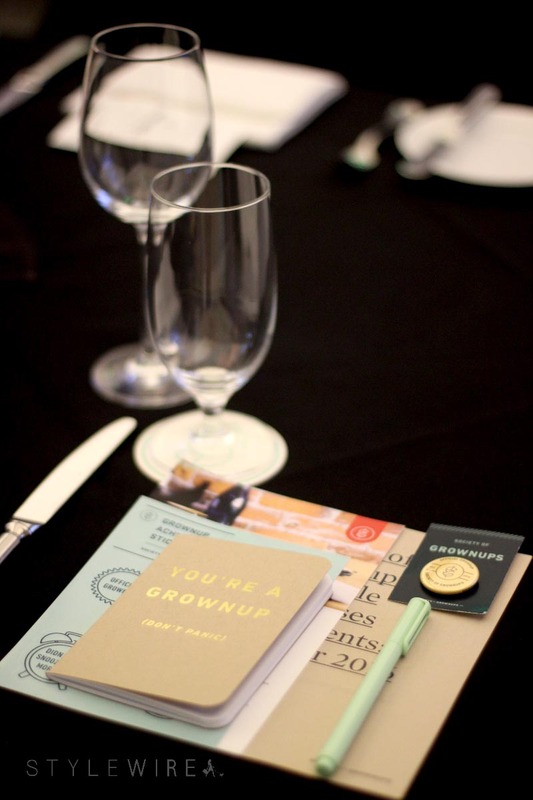 This post is sponsored by Society of Grownups, a Brookline-based company offering classes, events, and financial advice to help navigate being a grownup and encourage conversations about money, happiness, adventure, and personal values. All opinions expressed and content created is my own. Thanks for supporting those that support Style-Wire.com!